I’ve tried it all, it seems. I love makeup and “girly stuff!” I’ll be sharing my product reviews for you and would love your feedback on what I should try, too! 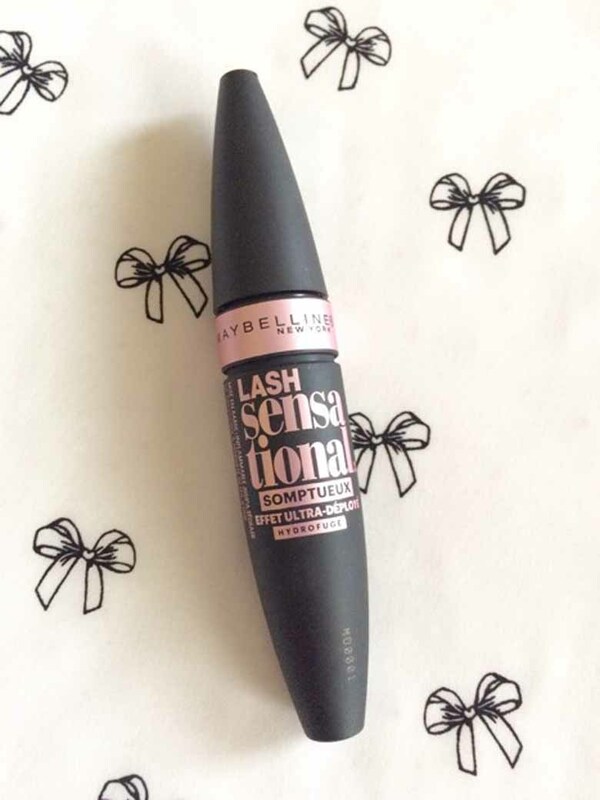 Today I’m looking at Maybelline Lash Sensational Luscious Waterproof Mascara. I tried this both in waterproof and non-waterproof. The big picture: I really love the waterproof, but do not like the non-waterproof. Both formulas lengthen, volumize, and separate, but the non-waterproof bled and transferred under my lower lash line. Not my fav. This is a deal breaker for me; I need to cry and sweat with dignity. I did like the way it made my lashes look, which is why I bought the waterproof version. That was a game changer. This, in waterproof, is for the win for me! I plan to wear this as my everyday mascara. With several coats, it’s actually pretty dang swell! It stayed in place and didn’t travel downward. There was one day that I did experience a wee bit of mid-day flaking—but, in fairness, I had forgotten that I had mascara on and rubbed my eyes a bit … darn allergies. So, the verdict for this lovely black & metallic tube of mascara is a 4 out of 5. I’m going to wear the “foo” out of this Maybelline Lash Sensational.